Many of us, strive daily to improve our fitness levels by visiting the local gym. An essential part of any workout is maintaining an adequate level of hydration to prevent cramping and to reduce fatigue. This can easily be achieved by sipping a high quality natural spring water while working out. There are a number of ways to do this, some gyms provide adequate water coolers, but you may be missing out if you have a home gym. It may be necessary to invest in water accessories to make hydration easier. It is quite a common sight seen in many gyms; someone working out drenched in sweat and leaking perspiration all over the equipment. While it is true that sweat is an indicator of a good workout it can be taken too far. Many people that are excessively sweating are not taking enough water on board. We need to drink when exercising to ensure that we replace lost minerals and we can work out for longer. The easiest way to do this is to have a dedicated water bottle handy that you can carry to different equipment. Sip at your water as you work out and resist the impulse to gulp your drink down. Performing exercise causes an increase in blood circulation, and your body heats up. The body reacts to this stimulus by cooling itself down to prevent overheating occurring. The increased blood flow and increasing levels of oxygen stimulates millions of sweat glands that are located underneath our skin. The excess heat is transferred to the surface of the skin where it evaporates into the surrounding atmosphere. This evaporation process is the sweating, and different people sweat different amounts. 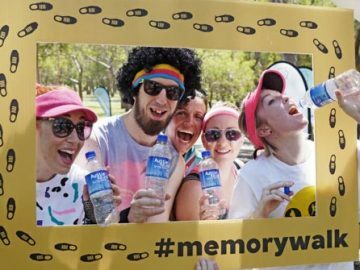 We are bombarded with advertising that extols the virtues of drinking smart water or consuming isotonic sports drinks. The implication is that professional athletes can compete at a higher level because of these special elixirs. These kinds of drinks do provide hydration, but they are also loaded with sugar and preservatives that are not healthy at all. Many people experience sugar spikes that help during training, but they crash hard later feeling lethargic and nauseous. A good quality natural spring water is a far better option and for an isotonic drink simply dilute it in a 1:1 ratio with fruit juice. 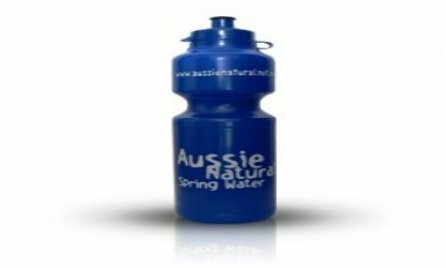 If you’re looking to buy water filter accessories, contact us here at Aussie Natural. 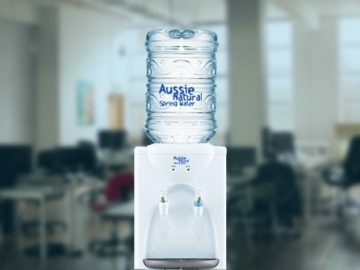 We have a wide selection of high quality water products available for sale. 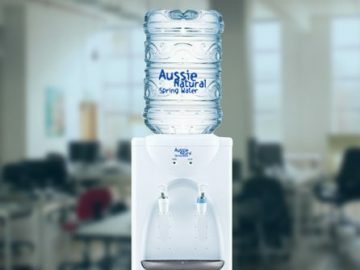 We carry locally sourced natural spring water, hire water coolers and water cooler accessories. We can deliver directly to your home or place of business for your convenience. Get in touch with us today, and we look forward to discussing your needs in greater detail.